The Oregon State Parks Department says there are dozens of gaps in the trail which make it challenging and in some cases dangerous for hikers to complete their trip. And the agency says there are some hazards that are probably known only to people who have actually attempted the journey. That's one reason why the agency is soliciting public comment about how to improve the hiking trail that stretches along the state’s 382-mile coast. The comment period is open until the end of January. 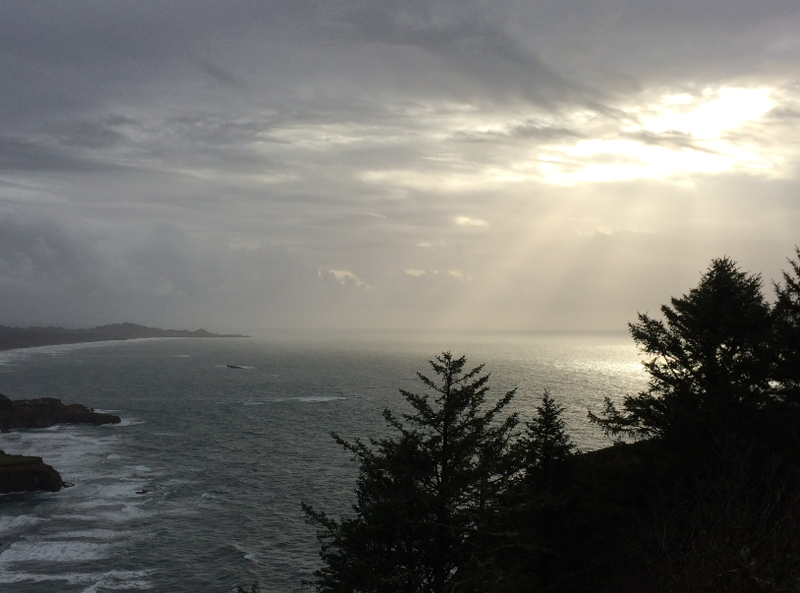 The Oregon Coast, as seen from Cape Foulweather. Oregon lawmakers directed the Parks Department to develop an action plan to complete the gaps in the trail. The goal is to make the coast trail more usable and eventually on par with other iconic hikes such as the Pacific Coast Trail.